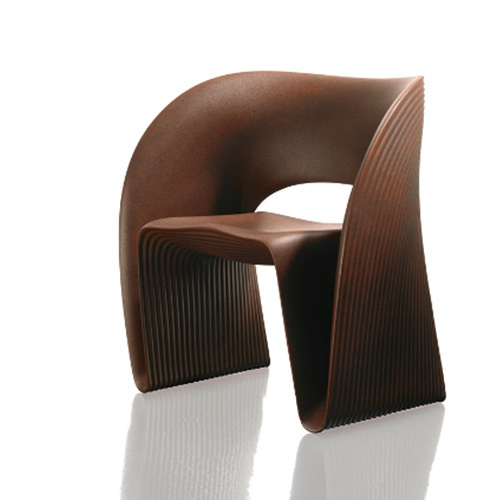 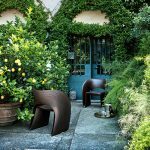 The search for shapes that are both sculptural and functional for furniture, in products destined for large-scale production, is a constant in Ron Arad’s design philosophy. 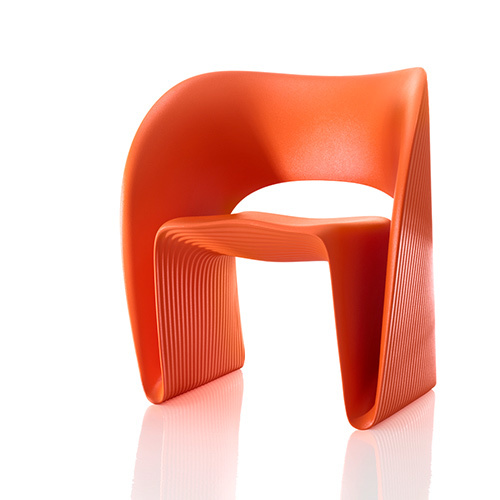 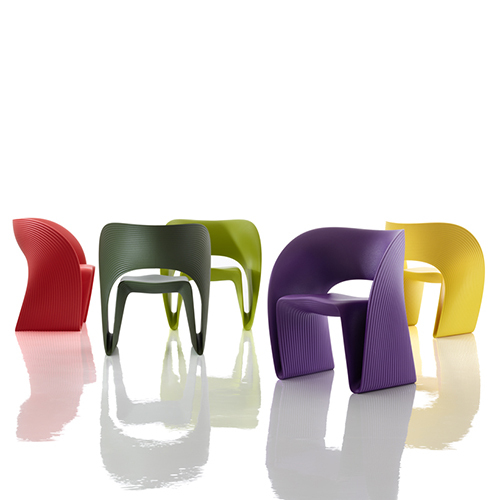 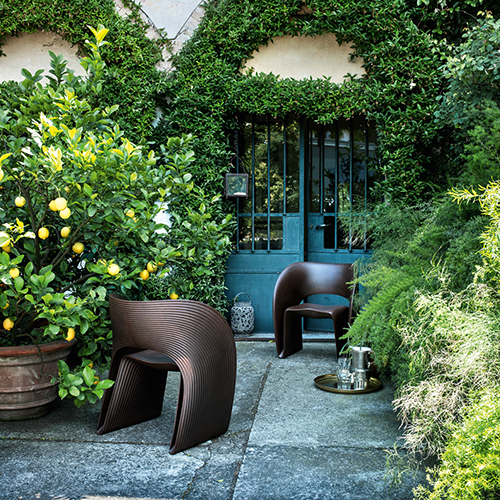 Thanks to Magis’ leading-edge technology, this idea has taken on a range of different, original and unmistakable forms, including Raviolo armchair, created from a single strip of rotational molded polyethylene. 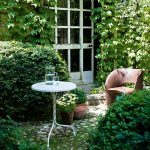 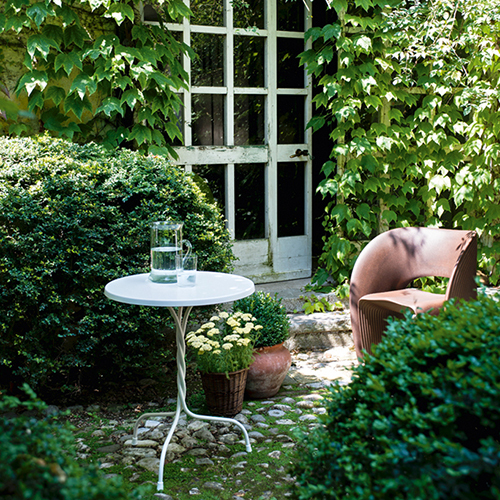 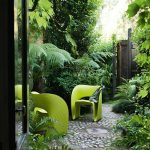 Raviolo is available in a large range of colours and therefore it looks equally at ease in any environment, domestic and contract, indoor and outdoor.